The balance between sports activities and recovery is of immense importance not only for professional athletes with training or race goals, but also for recreational athletes. 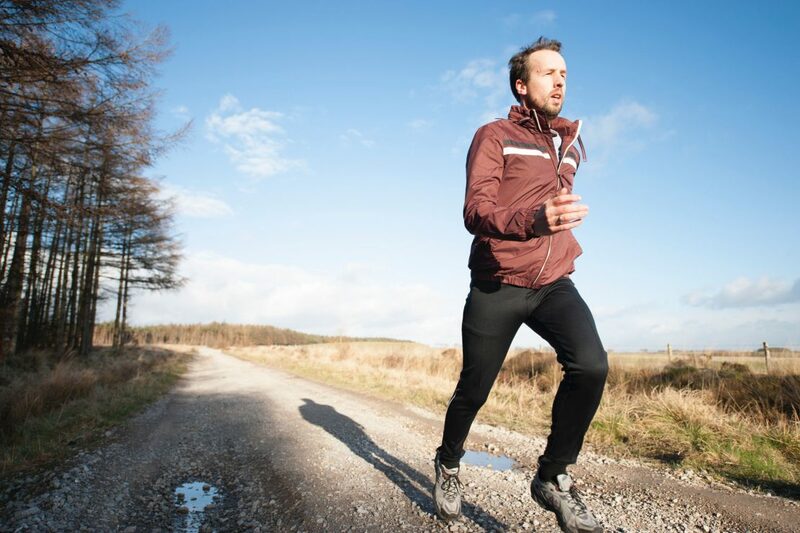 Due to the lack of regeneration, the runner’s body significantly loses its exercise capacity. Alternate intensive and extensive units! The pro explains: “The weekly units should be structured and run after a plan. Variation is in demand – intensive and extensive sessions should alternate in a rhythm of 1: 3, ” Leo says. This is the only way to maintain the joy of exercise and movement. Intense workouts without noticeable improvement are frustrating and furthermore they imply greater risk for the body. Nächster Artikel: So should I stretch or not?